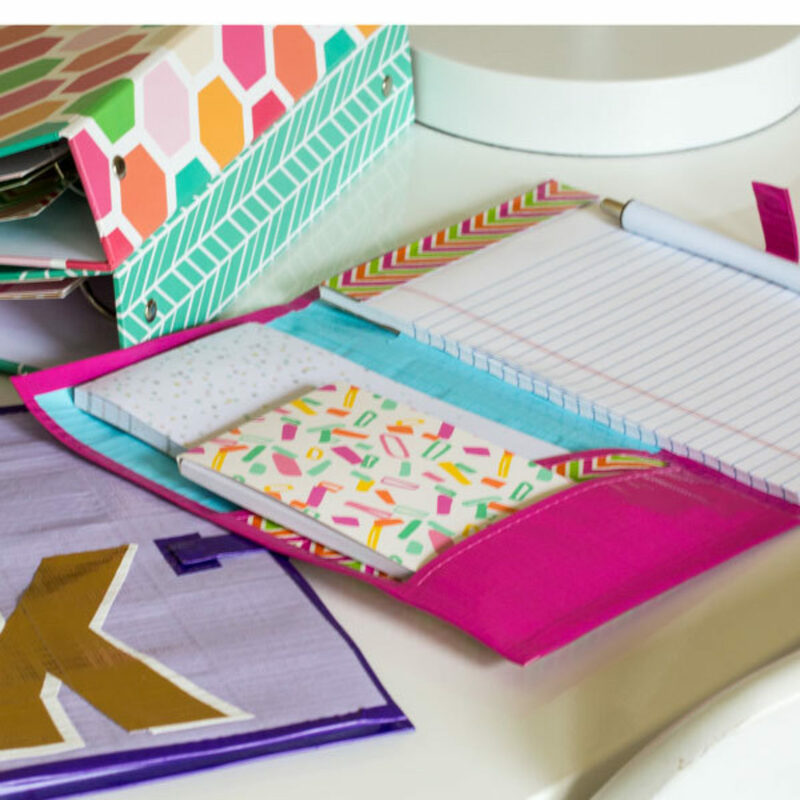 Home Add more to your supplies with this Duck Tape® back-to-school organizer. 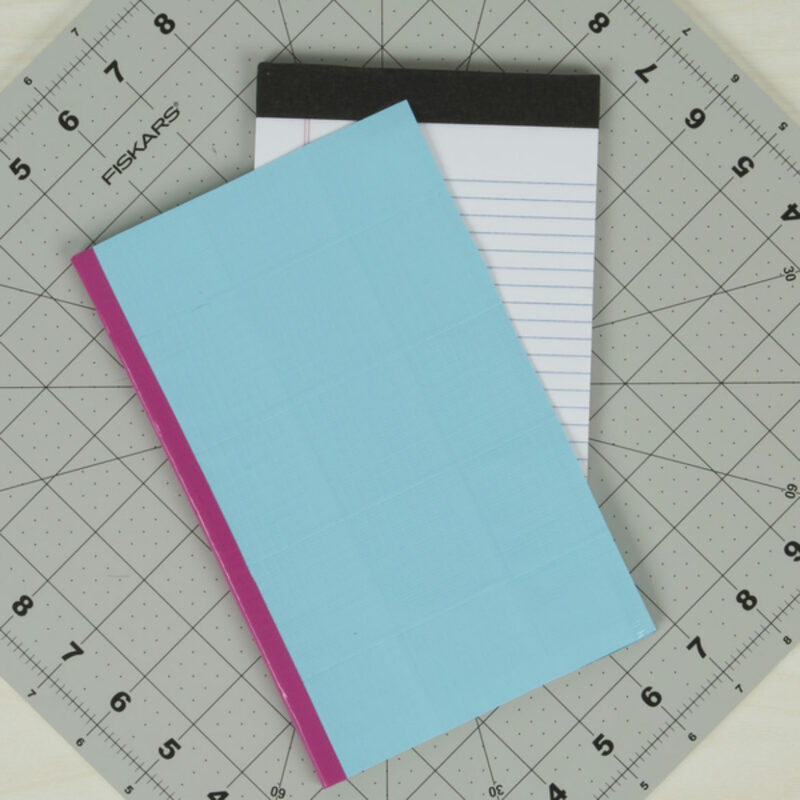 Measure the size of your notebook. 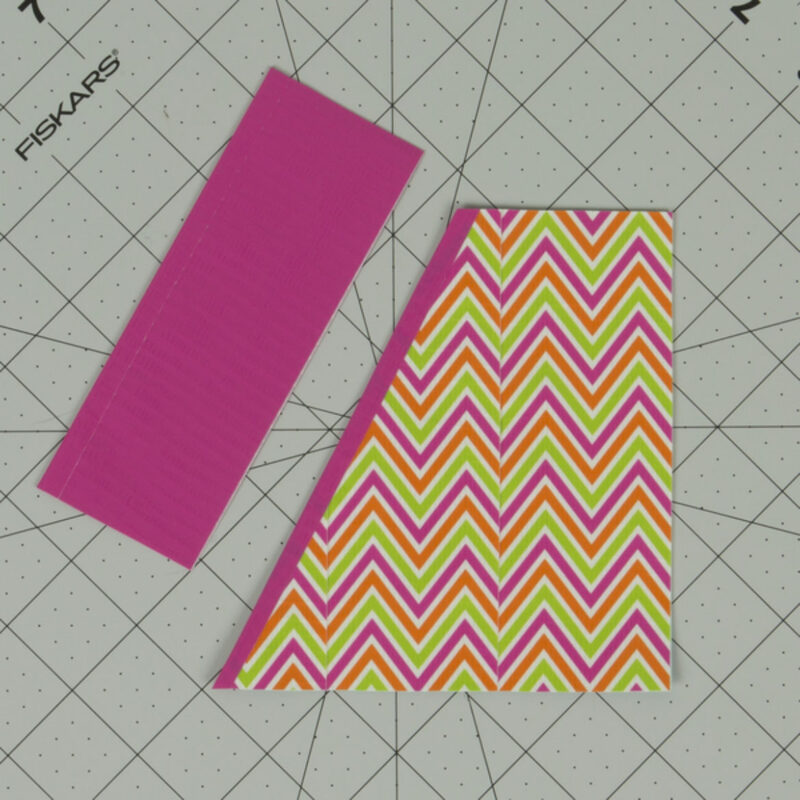 Make 2 pieces of Duck Tape® fabric that are the sizes of your notebook and one thin piece that is the same length of your notebook and about .5 in. wide. 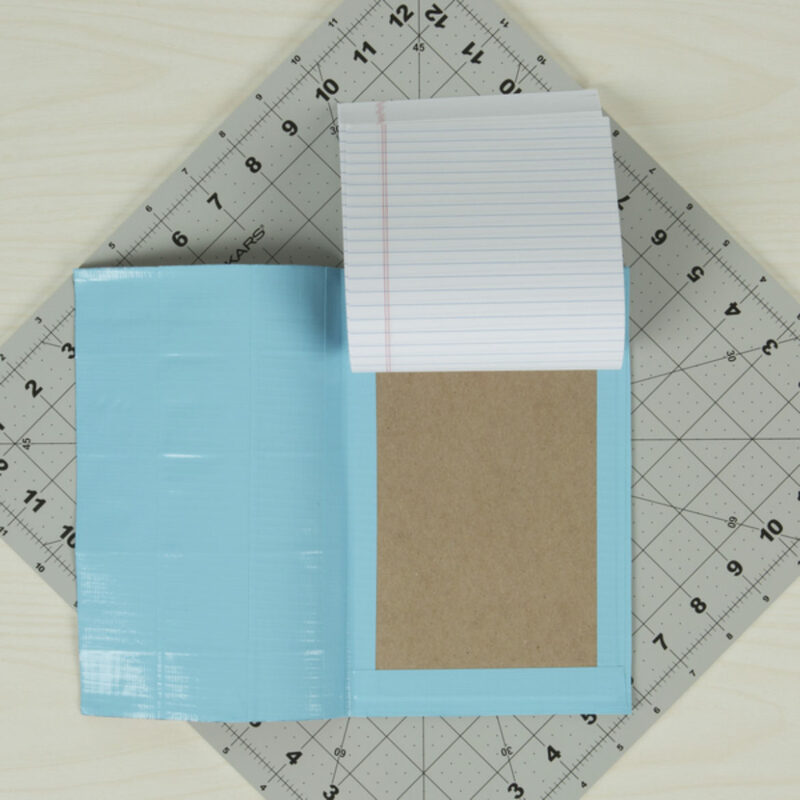 Tape all 3 pieces from step 1 together to make a cover for your notebook. 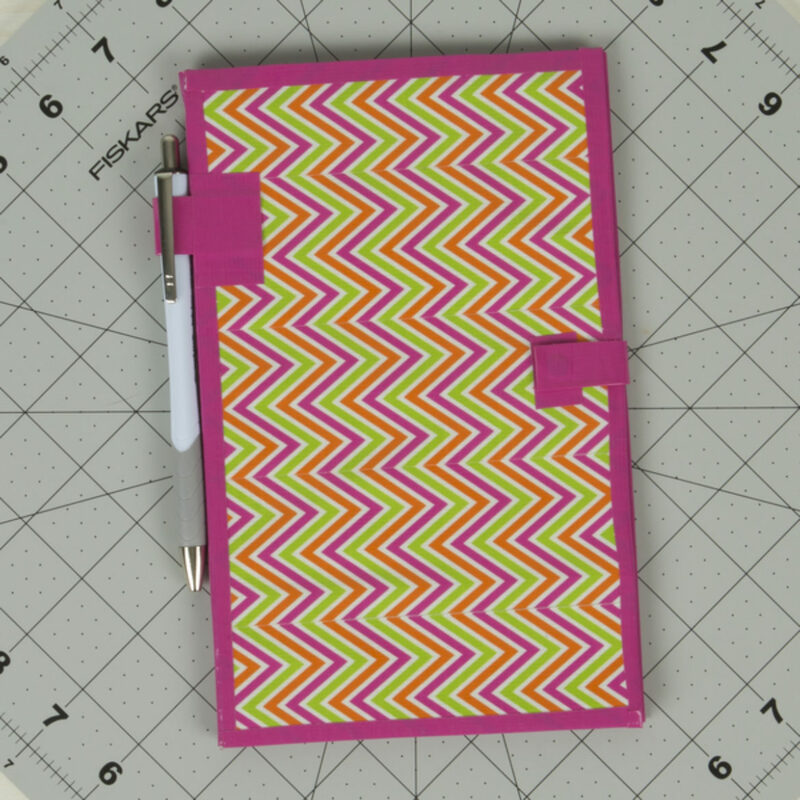 Tape your notebook to the inside of the piece from step 2. 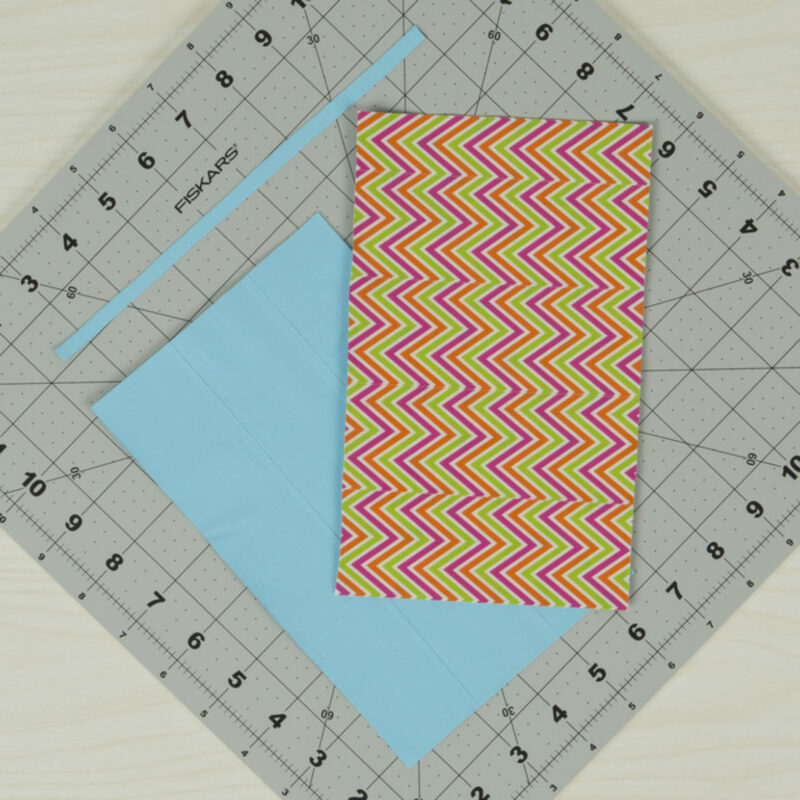 Make pieces of Duck Tape® fabric that are the size and design you want for the inside of your pockets. Attach your pockets to the inside of your organizer. Make 2 small, double-sided strips of tape. 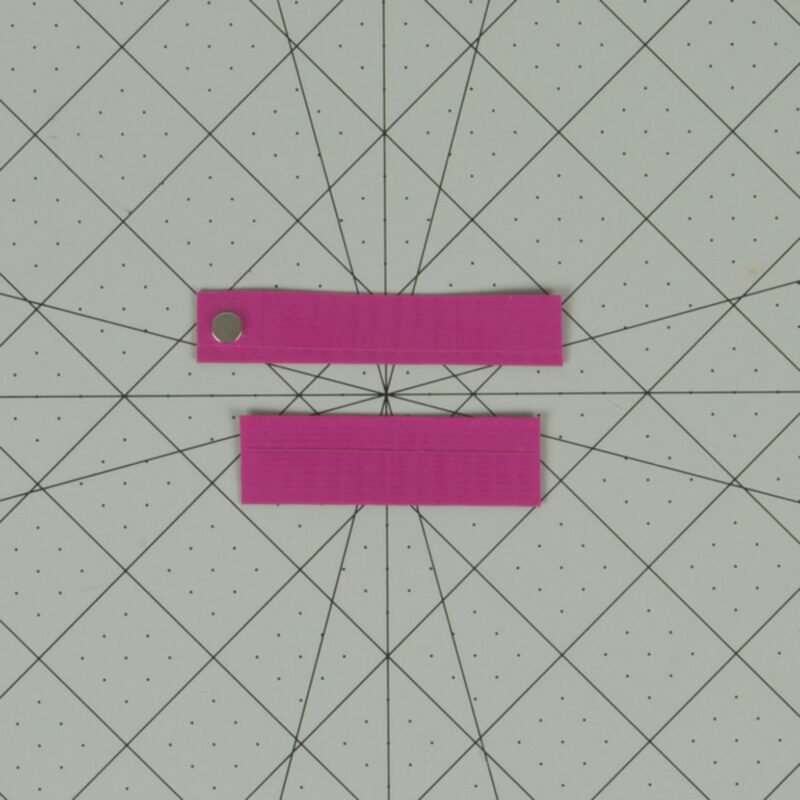 Add magnets on one of your strips. 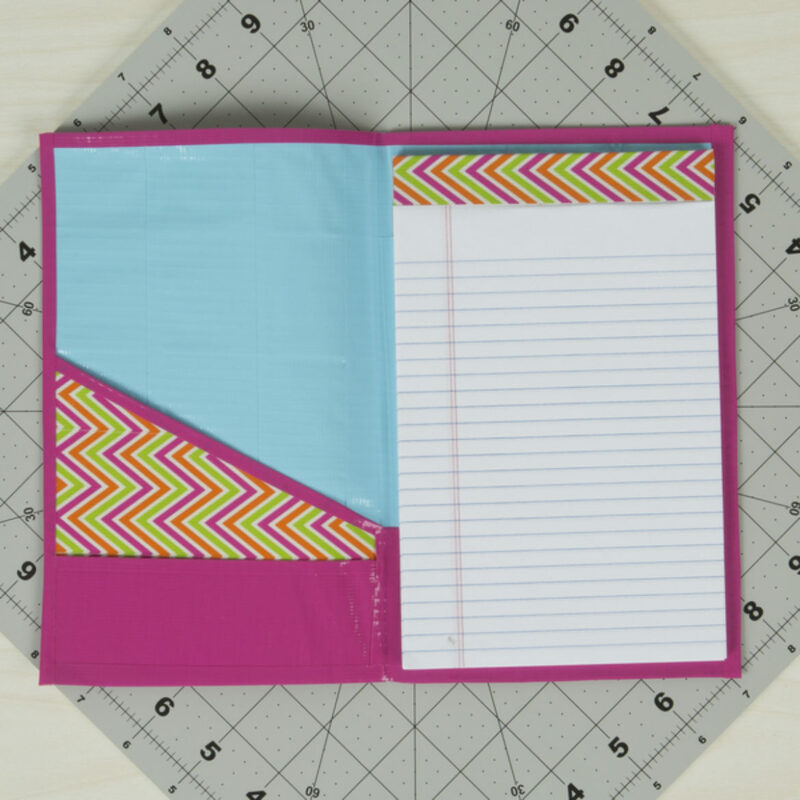 Attach the strips of tape to the front of your organizer, making one of them to hold your pen or pencil.